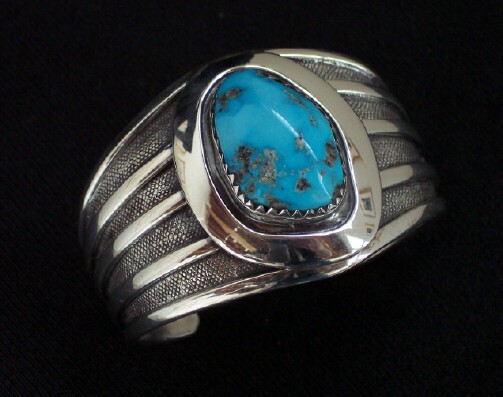 Eugene Michael Contreras, started making jewelry in 1959, as an apprentice of his father, master silversmith, Alberto Contreras Sr. 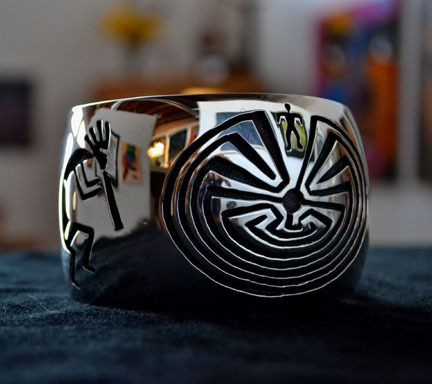 In the late 1940's, Alberto Contreras was taught by master silversmith Frank Patania Sr., whose classic contemporary style has been passed down into the Contreras family. 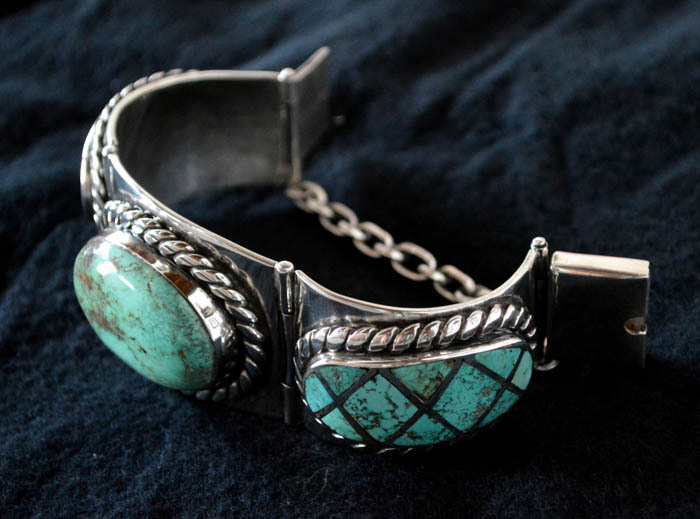 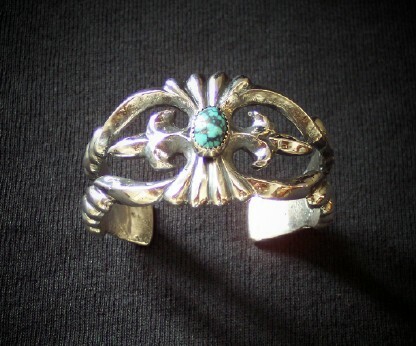 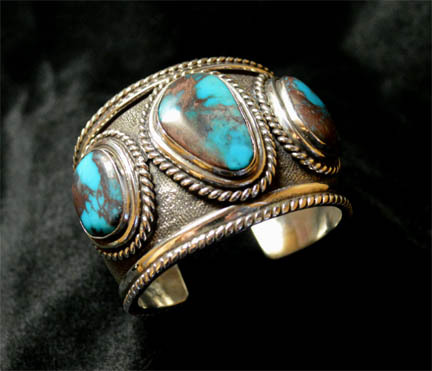 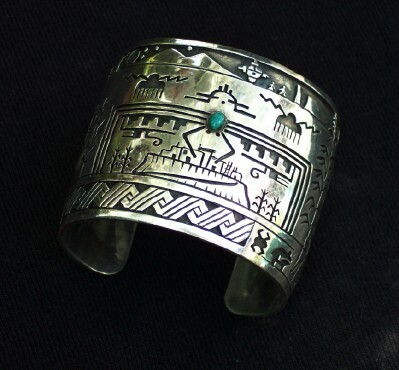 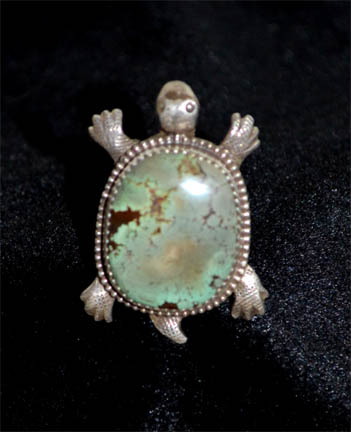 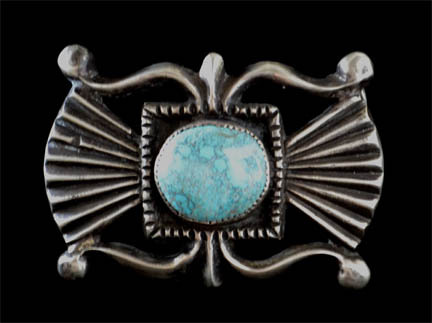 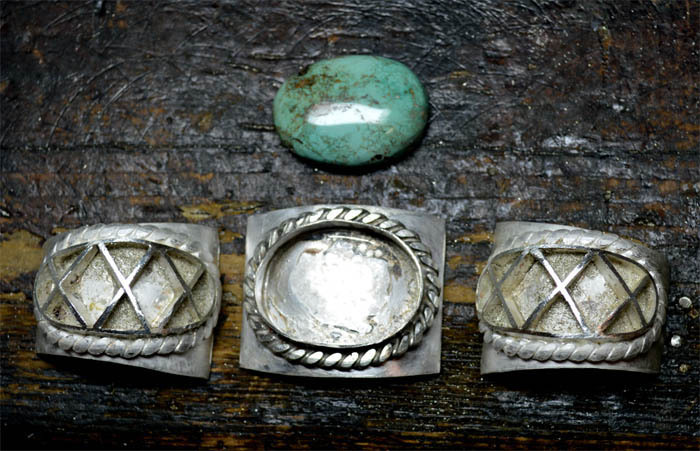 During the 1970's when Native American jewelry was highly fashionable, Alberto Contreras hired Native American silversmiths to make their tribe's style of jewelry. 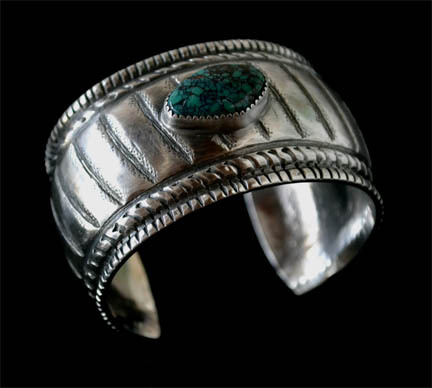 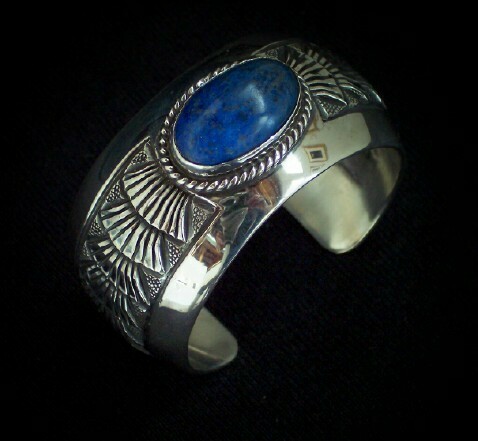 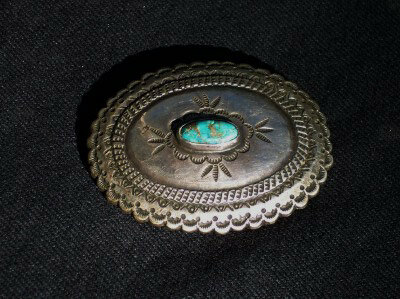 Navajo jewelry, Zuni jewelry, and Hopi jewelry, were mostly sold at that time. 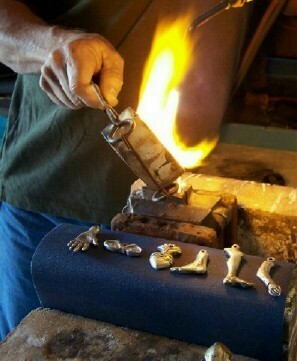 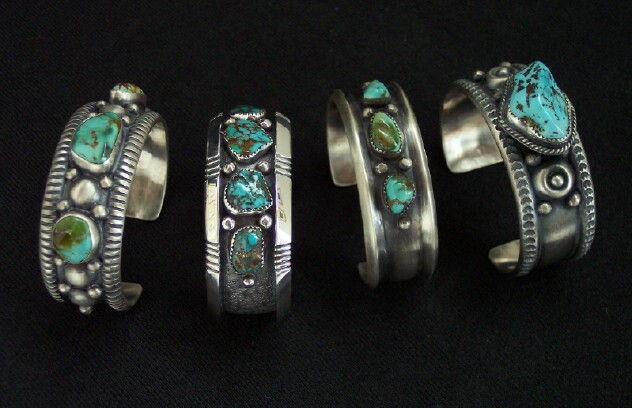 E. Michael Contreras, continues a Tucson Family tradition, making all forms and styles of custom designed hand wrought jewelry. 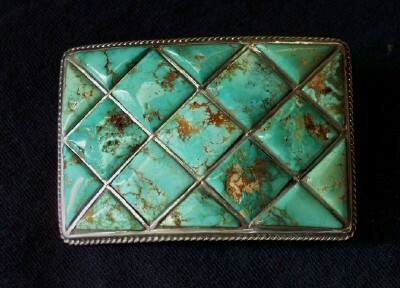 It was mined between 1950 and 1970, from Arizona, Nevada, and Colorado. 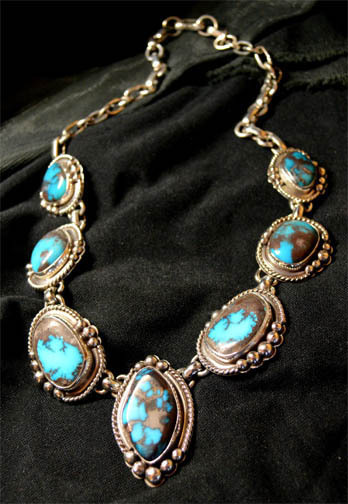 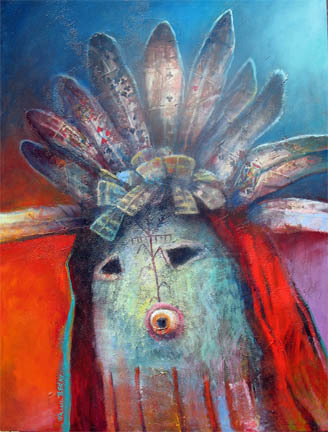 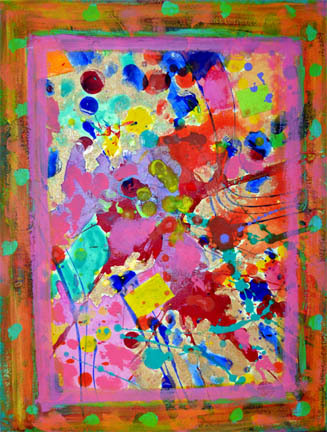 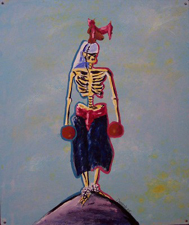 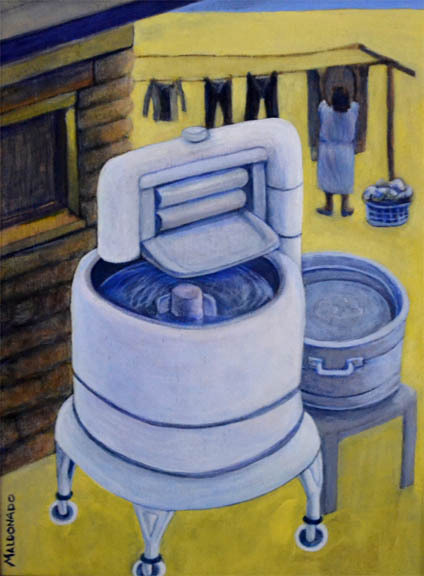 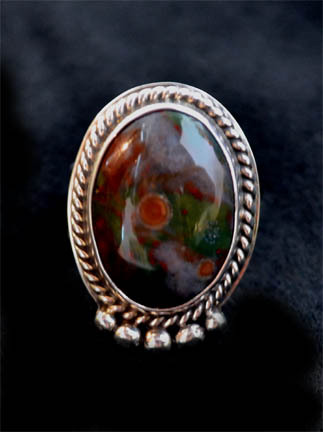 Contreras Gallery does not use any type of treated turquoise. 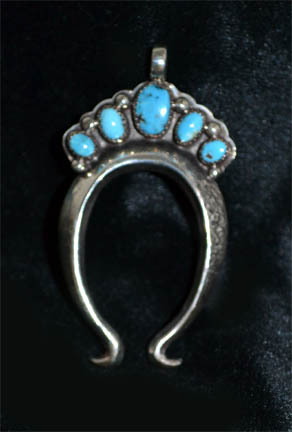 Below are samples of jewelry made by E. M. Contreras, which depict Native American designs and influence. 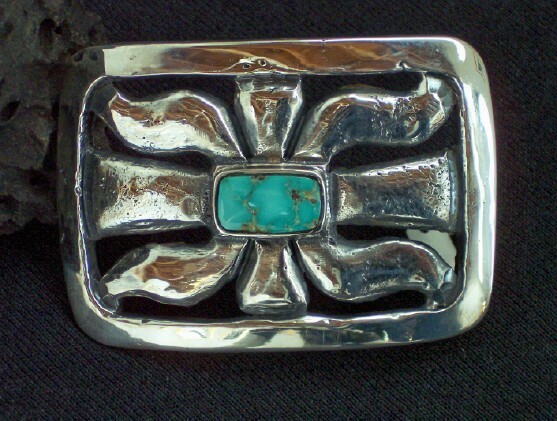 Buckle - Inlaid Cripple Creek Turq.